All information on the engineering design of products in the form of drawings, weights and/or tables is always approximate. No liability is assumed for design-related variations of the products compared to drawings, illustrations or other descriptions. Our website pages will provide you with more information about the different sizes of high-quality and certified plastic waste management products from manufacturer Weber. Visit our new online wheelie bins shop! 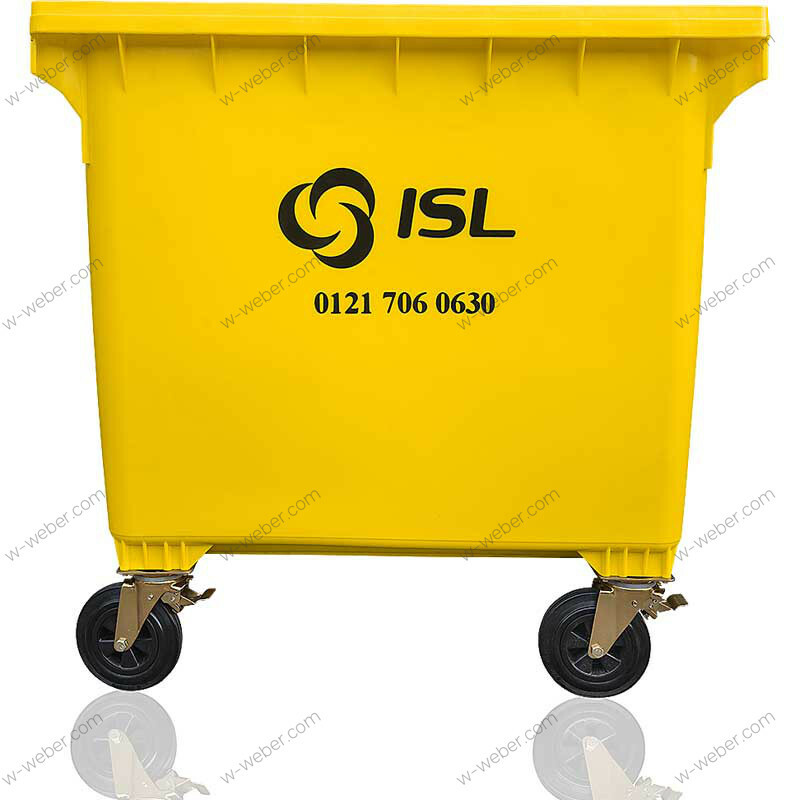 | wheelie bins overview: 60, 80, 120, 140, 180, 240, 360, 660, 770, 1100 ltr.